This assignment is written in APA style. Refer to your handbook or the Purdue Owl for guidance. Do not guess with regard to the format in-text or in the references. Remember to spell numbers between one and ten in your paper. Using chapter five (5) in the textbook (attached), analyze the film shown in class. In addition to your textbook (2nd Edition, Intercultural Communication; Globalization and Social Justice by Katheryn Sorrells, 2016), three peer-reviewed journal articles are required. Please see the format below. *Please use the following headings in your paper. Introduction: Briefly mention the film and the chapter to be used to analyze the film. 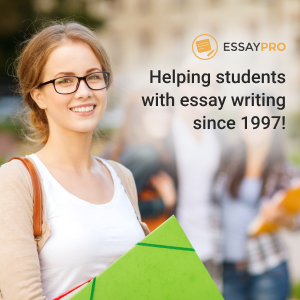 Provide a thesis statement, and a preview statement outlining how the paper will flow. (For example, what will you discuss first, second, third etc.) If you are uncertain about how to write an introduction, BlackBoard’s Atomic Learning provides videos on the topic, and many others. References – Cite all sources in-text and on a reference page at the end of your paper in APA style. Your references will consist of the textbook, the film, and three peer-reviewed journal articles. The word References is centered on the reference page. References are in alphabetical order, and double-spaced. *Note that the body of your paper will constitute your responses to the three italicized headings. The body does not include the introduction or the conclusion. Be sure to use transitions sentences between paragraphs to maintain the flow of your paper. Each paragraph must be no less than seven sentences.